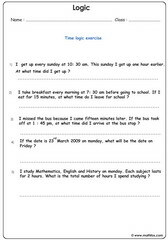 Logic activities for children, time logic exercise, word problems and place value logic exercise, math for children, 2nd grade and 3rd grade. 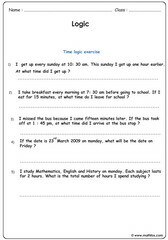 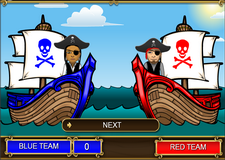 Logic activities for children - Math worksheets, games, quizzes, tests, PowerPoint games, board games, card games on logical reasoning for kids in the following grades : 2nd grade and 3rd grade. 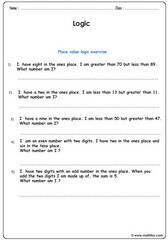 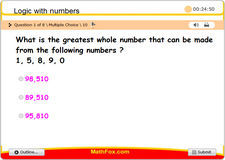 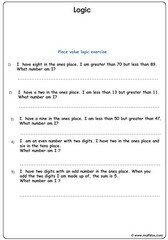 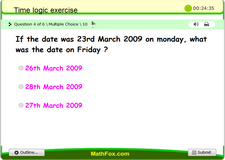 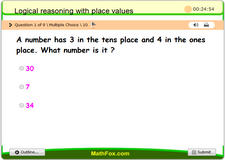 Materials cover the following logic topics: Time logic exercise, word problems and place value logic exercise.